1. WHEN READING RAINBOW ENDED ITS 26-YEAR-RUN, IT WAS THE THIRD LONGEST-RUNNING CHILDREN’S SHOW IN PBS HISTORY. Sesame Street beat it, of course, followed by Mister Rogers’ Neighborhood. 2. THE SHOW ENDED BECAUSE OF MONEY. No one wanted to cough up what amounted to nearly half a million dollars to renew the broadcast rights. 3. THE NO CHILD LEFT BEHIND ACT ALSO PLAYED A PART. 4. BURTON OWNS THE RIGHTS TO THE SERIES. 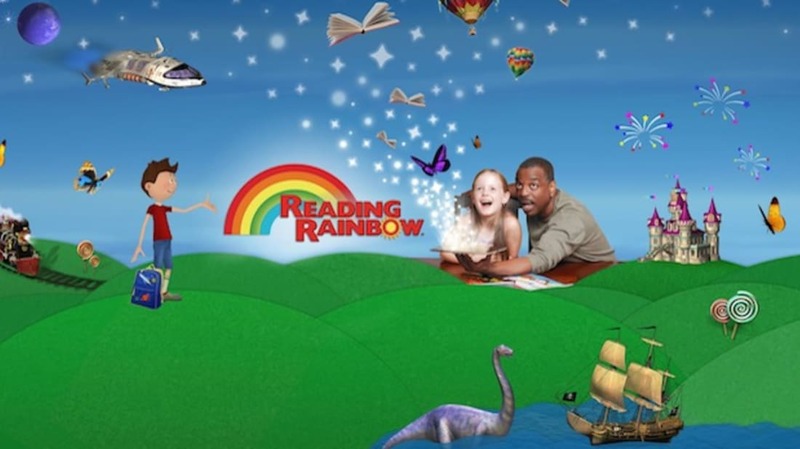 Knowing that there were many other avenues that Reading Rainbow could explore, Burton purchased the rights to the series following its cancelation, and launched a mobile app that introduced the show to a whole new generation. 5. 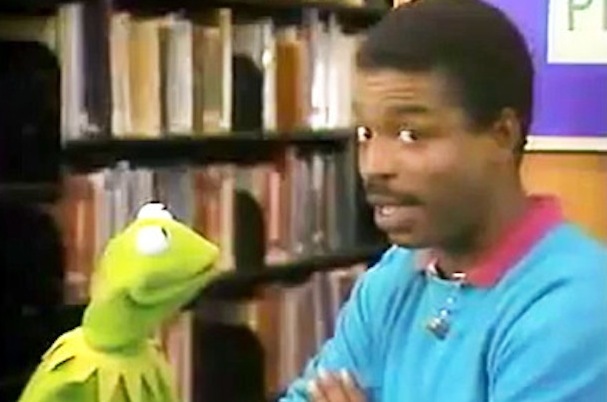 THE LIST OF CELEBRITIES WHO HAVE APPEARED ON READING RAINBOW IS AN ECLECTIC ONE. And that’s putting it mildly. From Maya Angelou to Flavor Flav, Reading Rainbow has welcomed more than 100 guest stars to the show, many of them as readers. Julia Child, Patrick Stewart, Run D-M-C, Kermit the Frog, Jane Goodall, Richard Gere, Peter Falk, Ossie Davis, Jeff Bridges, Jason Alexander, Marv Albert, Ruby Dee, James Earl Jones, and Susan Sarandon are just a few of them. 6. BURTON HOSTED READING RAINBOW AT THE SAME TIME HE WAS ON STAR TREK: THE NEXT GENERATION. Which explains why the kids’ show was privy to some exclusive Star Trek bloopers. 7. BURTON CREDITS HIS MOM FOR HIS LOVE OF READING. 8. THERE ARE TWO VERSIONS OF THE THEME SONG. 9. A NEW VERSION OF READING RAINBOW IS ON THE HORIZON. All the way back in March of 2010, Burton rather mysteriously tweeted that he was working on Reading Rainbow 2.0. Last year, fans of the show finally understood what he meant when he launched a Kickstarter campaign with the goal of raising $1 million to produce a new batch of interactive books and video field trips. 10. THE CAMPAIGN BECAME ONE OF THE MOST SUCCESSFUL IN KICKSTARTER HISTORY. Launched on May 28, 2014, the Reading Rainbow Kickstarter campaign hit its initial goal of $1 million in just 24 hours. By the time it closed on July 2, 2014, $5.41 million had been pledged, making it one of the crowdfunding site’s most successful campaigns, and raising enough to bring Reading Rainbow to more than 100,000 classrooms. 11. PETER GRIFFIN HELPED MAKE IT HAPPEN. Among Reading Rainbow’s biggest supporters is Family Guy creator Seth MacFarlane, who in late June of 2014 promised to match the donation of everyone who pledged to Burton’s Kickstarter campaign in order to help it surpass its reach goal of $5 million.